This year’s Class of 2017 seniors had the highest number of Free Applications for Federal Student Aid (FAFSA) completed in the past four years statewide. 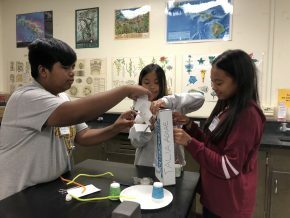 Over 63 percent of HIDOE seniors completed a FAFSA through June 30, which is an increase of six percentage points over last year—or 399 more FAFSA applications. 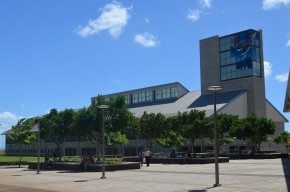 Compared to the national average of 61 percent, Hawai‘i is two percentage points higher in students completing these applications. The increase in FAFSA completions can be attributed to the FAFSA application opening up three months earlier (October vs. January), using prior-prior-year tax data as well as the continued efforts by high school counselors, financial aid advisors, and volunteers who helped support thousands of students in completing their applications. 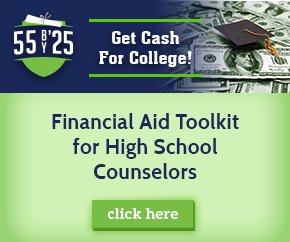 Research has shown a direct correlation between FAFSA completion and college enrollment. The National College Access Network (NCAN) reports a high school student who completes the FAFSA is 63 percent more likely to attend college. For more information on national FAFSA statistics click here. Consider going back to school and getting your degree if you haven’t earned one yet.